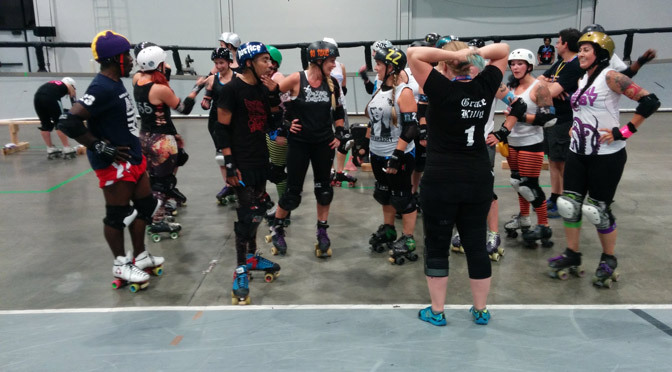 The full video and some thoughts on the special scrimmage that happened at RollerCon 2015. The two division tournaments bring with them a few changes. 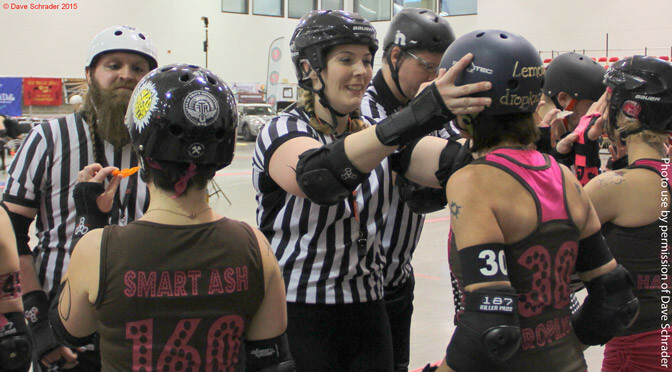 Includes an expanded look at the new WFTDA seeding policy in Division 1. 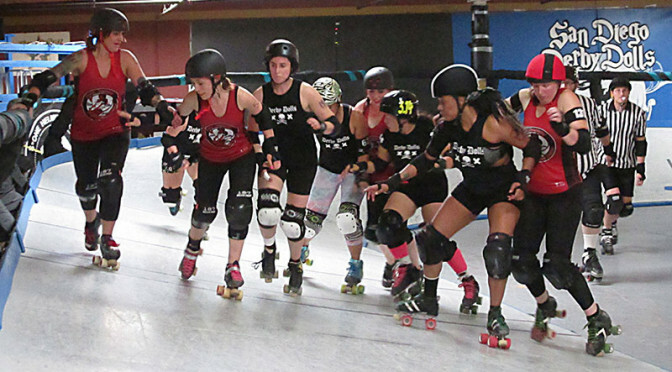 Why it should have been killed a long time ago, and the future considerations for the WFTDA. Clearing up the difference between a mismatch and a blowout, their lasting effects on the financial prospects of a league, and how derby rulesets play into them. Pulmonary fibrosis and a wheelchair didn't stop one woman from taking the track. But what if disabled athletes could play derby for real? 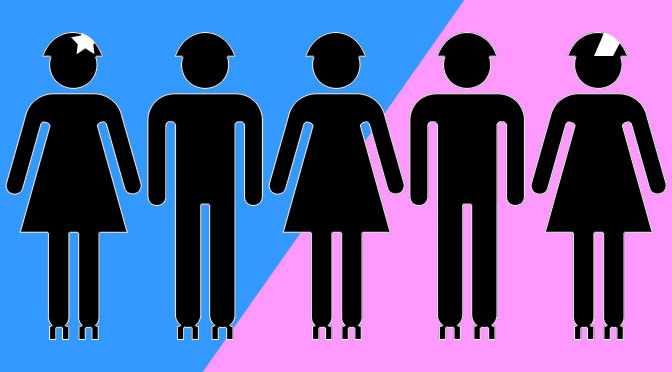 What did roller derby look like way back when, after some 25 years of rules development and evolution?